Making money from a blog is a great way of generating income, you can work from the comfort of your home, write on topics which interest you and interact with new people every day. But monetizing your blog is not an easy task, there are various criteria, dos and don’ts that you need to follow. Google Adsense being the king of advertising network is every blogger’s first choice, but getting approved by Adsense is a tiring task. They are very strict and block you for silly reasons. A lot of bloggers panic when they get blocked by AdSense, but don’t worry as today I am going to tell you about the perfect alternative for Google Adsense. 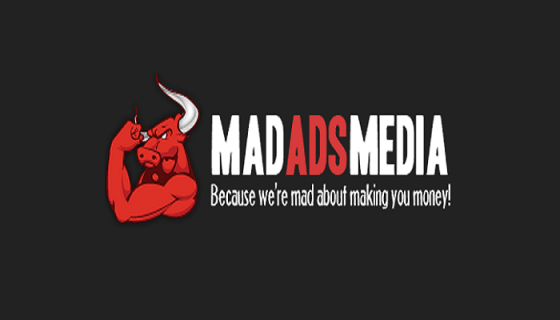 Recently I came across one of the best ad network present in the market it is called MadAdsMedia. 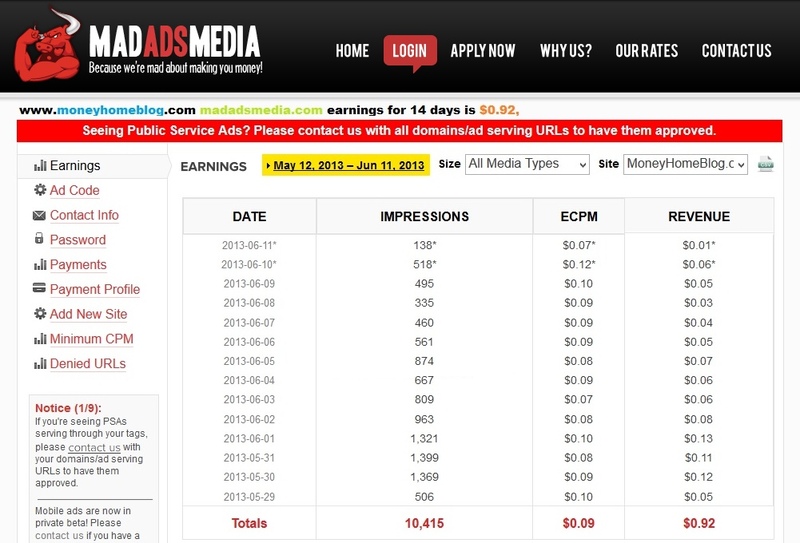 MadAdsMedia basically provides you CPM, CPC and CPL campaigns. 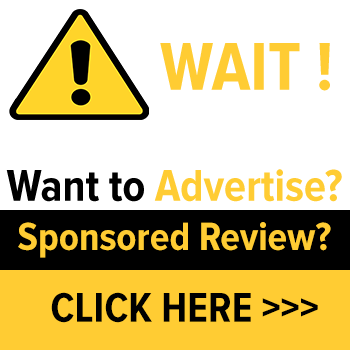 They are currently working with tons of ad networks, RTB advertisers and ad exchanges, and have a great customer support team, which has made it one of the best alternatives to Google Adsense. Your blog can easily get selected by MadAdsMedia as their selection process is simple and fast. If your blog has approximately 10,000 monthly page views and Alexa rank below 1 million, then you can easily get selected. But make sure that you provide correct data, because they review each and every approval manually and if you provide false data they will ban you. The best thing about MadAdsMedia is that they give you an option to set up your own minimum payout amount. However, it needs to be more than 25$. You can keep the minimum payout $25 or more, whatever suits you. MadAdsMedia doesn’t mind sharing space with other ad networks. You can sign up with MadAdsMedia as well as other ad networks, but don’t fill your blog with ads and make it irritating for visitors. This is one of the best features in MadAdsMedia. It is a very unique and rare feature which you will not find on other ad networks. This calculator will give you an approximate amount of how much you can earn. You need to enter daily impressions and the percent of impressions of your target country, and this will give you the approximate amount. Their team of optimization specialists will work side by side to optimize your website. They will give you suggestions for better ad placements and ad positioning which will help you increase your revenue. A lot of publishers have seen a remarkable increase In their revenue. MadAdsMedia offers 24/7 customer support. Also, they assign an account manager to every publisher, whom you can contact directly in case of any problem. They are also active on Facebook and twitter where you can find lots of informative articles on how to increase your revenue through MadAdsMedia. 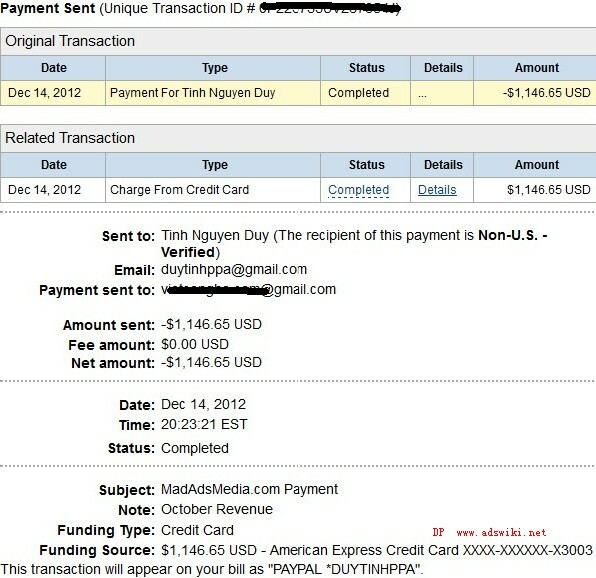 MadAdsMedia has three payment options; they will transfer your money via PayPal, Cheques and ACH. Since most of us have PayPal accounts so receiving money is not going to be a problem, if PayPal is not allowed in your country then you can receive your payment through cheques and ACH. How to Apply for MadAdsMedia? You can go on their website and apply from there by clicking on APPLY NOW. Then you will be asked to fill the Publisher Application Form, fill in the details and click on submit. Make sure you enter the correct data there. After submitting you will receive a confirmation message that they have received your request and you will receive the status within 2 business days. MadAdsMedia is one of the best AdSense alternatives available. If you ask me, it is one of the best ways to monetize your blog or website. Their support staff will work with you side by side and make sure that you get the revenue you ever desired. But, before you apply for MadAdsMedia I suggest you work on your SEO and increase traffic on your website, in that way you will be able to make a good commission.